When you first create a new Meetup group, our Community Experience Team reviews it for content. 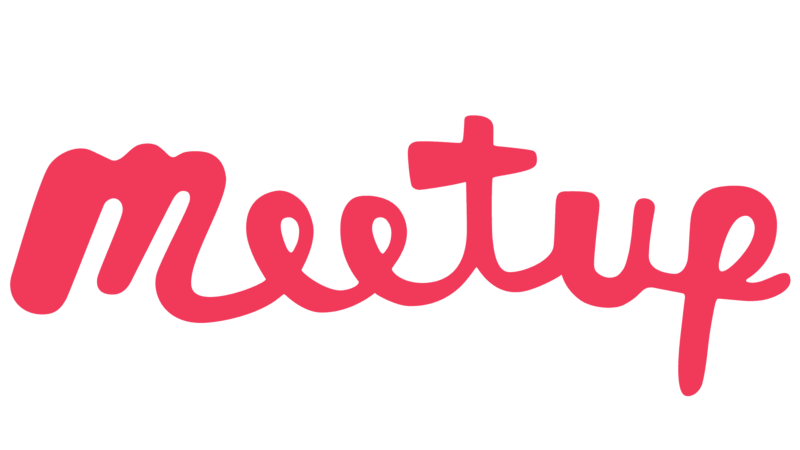 We want to make sure it meets our Meetup guidelines, and other standards we have for groups. Our members’ experience is crucial to us - from the types of Meetups available to join, to watching out for the obvious stuff like everyone’s safety. We typically approve new groups within 24 hours, at which point we announce your group to all local members with matching interests. Even before that though, your Meetup group’s web address is already active on the platform, so you can easily invite friends by sending them the URL. We want all Meetups to foster meaningful, awesome experiences, so we won’t approve or announce a new Meetup group whose content violates our Terms of Service or Group Community Guidelines. If this happens, we will notify you by email and remove your Meetup from the site. Once your Meetup is approved, it will appear for other members on our Find page.